Brown Faux Fur Trim Fleece 3 Piece Hat Scarf & Glove SetCategory: Fleece Fur GlovesThis ultra soft and warm fleece scarf, gloves, and hat set features cloche faux fur trim. This set includes a long scarf, matching hat and gloves. The bottom of hat and each wrist of the gloves are covered with the faux fur trim. 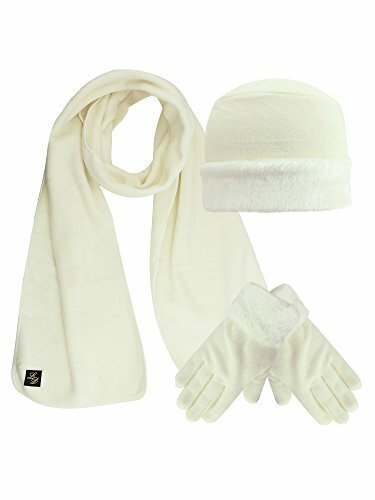 Made from 100% polyester, this hat, scarf and gloves set is soft and warm.This coordinated 3 piece set eliminates the mismatched accessory look.The faux fur trim on the hat and gloves adds a look of elegance to your favorite jacket or coat.Product Code: S03858 SKU: S03858 Scarf measures 9 wide. Scarf measures 64 inches long, end to end. Hat has a maximum circumference of 23 inches. Women's Stylish Touch Screen Gloves with Fur Trim & Fleece LiningCategory: Fleece Fur GlovesStylish Touch Screen Gloves with cute fur trim & Soft Fleece lining. The touch screen parts are on the index fingers of both gloves and also the thumbs. 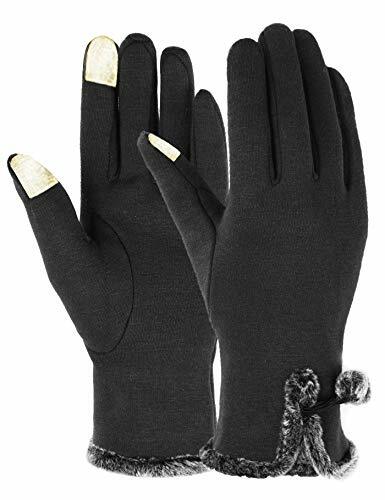 Size one size Women's Fleece Glove with Faux Fur Trim, BlackCategory: Fleece Fur GlovesWomen's Fleece Glove with Faux Fur Trim Made of 100% PolyesterOne size fits most Warm fleece Soft Comfortable Great for keeping warm in the cold Women's Fleece Glove with Faux Fur Trim by CTM. 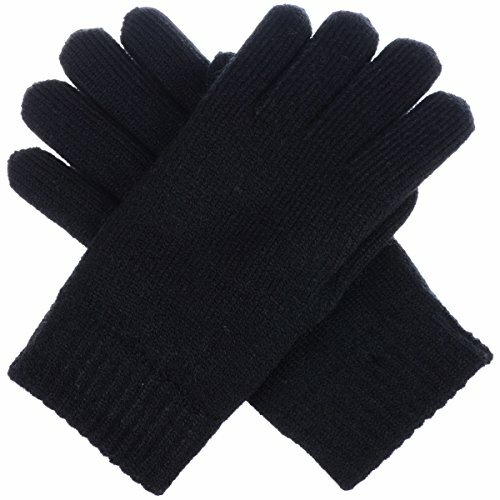 These gloves are a great staple item to have for the winter. 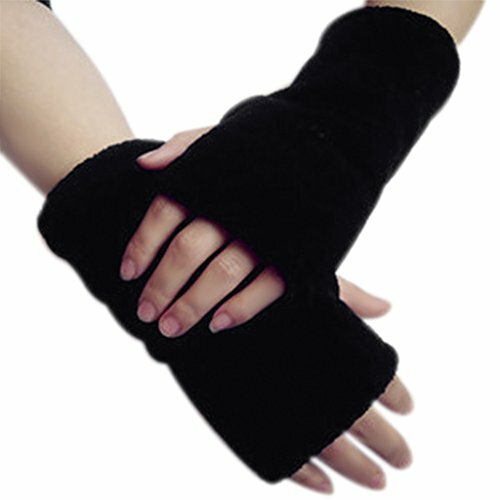 They are made of warm fleece to keep your hands warm all winter long and are also soft and comfortable for all day wear. 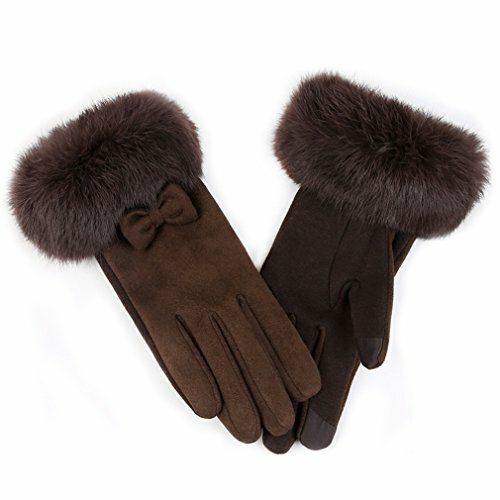 The faux fur gives these gloves a fashionable look. 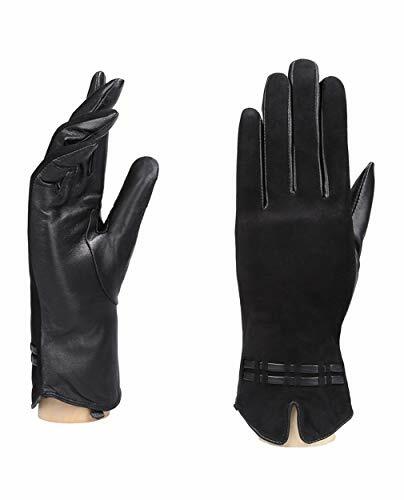 Available in Black, one size Walmart marketplace seller BeltOutlet specializes in sale-priced Gloves and clothing accessories for men, women and children. We carry quality belts, wallets, headwear, cold weather accessories, gloves including Cold Weather Gloves for Women. Many items have reduced or rollback prices and most orders ship within one business day. 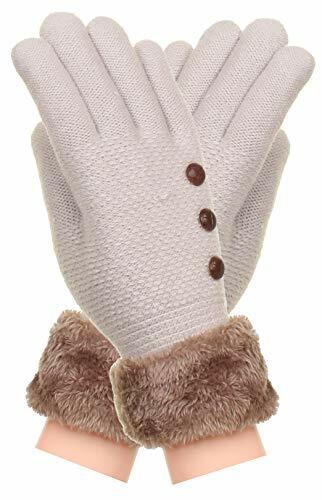 Alpine Swiss Women’s Dressy Gloves Genuine Leather Thermal Lining Fur Trim CuffCategory: Fleece Fur GlovesFREE SHIPPINGDressy Leather Gloves by Alpine SwissMSRP: $39.50They make great gifts for the Holidays. Made of Soft Lamb Skin Leather. 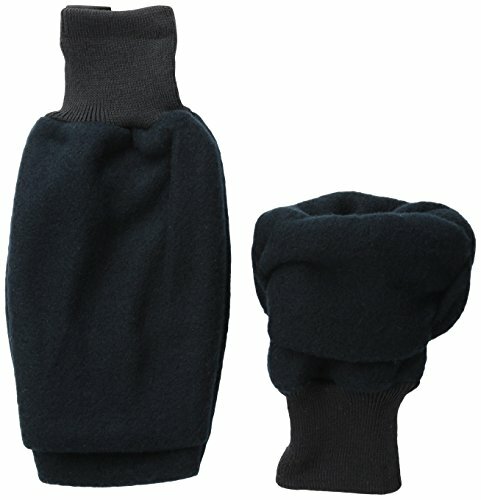 Featuring Thinsulate lining insulation.Product Features:Fully Lined Thermal Insulated Lining (40 Grams)Provides warmth but is pretty thin so gloves are not bulkyStretch Wrist SealGenuine Rabbit Fur TrimMade of soft Lamb Skin LeatherSizes: S, M, L, XL, 2XL See measurements belowSizeA.B.Small6 1/2"3 1/2"Medium7"4"Large7 1/4"4"XL7 1/2"4 1/4"2XL7 3/4"4 1/4" You can get help on how to measure within our product images.Alpine Swiss donates 2500 meals every day to hungry children in the U.S. and around the world through our partnership with Children’s Hunger Fund. These meals are hand delivered in a Food Pack, which will contain enough food to feed a family of 4-5 for a week to the homes of the needy by trained volunteers in their community, establishing relationships that foster genuine care. Your purchase fuels this effort! Thank you! 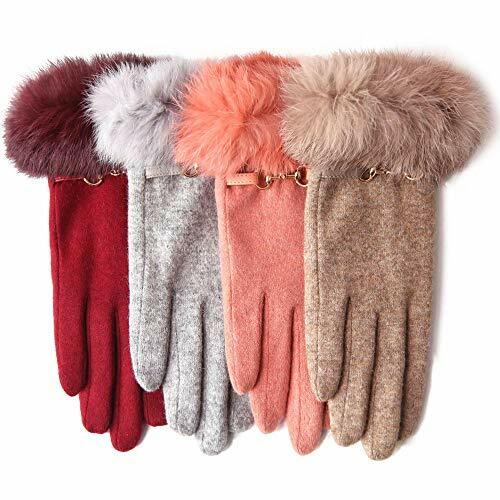 Women's Faux-Fur Cuff touch Screen Gloves with Non Slip Grip & Fleece LiningCategory: Fleece Fur GlovesVegan Suede Gloves with Faux Fur Cuff Equipped with touch screen technology & Non Slip Grip to enable smartphone and tablet use while keeping hands warm in the cold weather. The touch screen parts are on the index fingers of both gloves and also the thumbs.